How to Turn Your Old Smart Phone into a Home Security Camera! The majority of us will have some sort of unused smart phone lying around our house, there are many different ways you can utilise your old smart phone so that it doesn’t remain unused. One way to ‘recycle’ your old smart phone is relatively easy and can bring you peace of mind when you are away from home is to turn into a home security camera. Login to Trackview using the Home Security IPCamera App, you can login using your existing Gmail account user name and password. 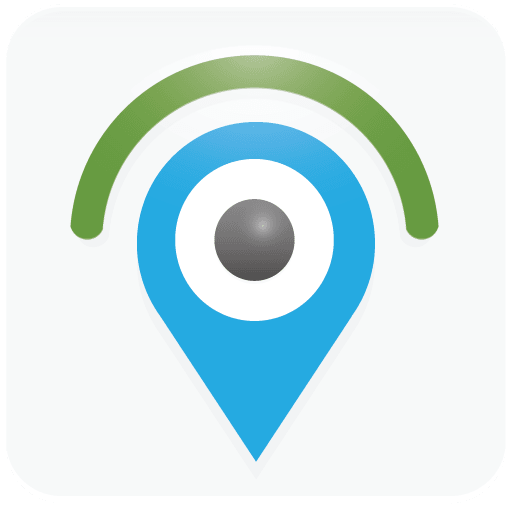 Set up your smart phone anywhere in your home you wish to monitor. 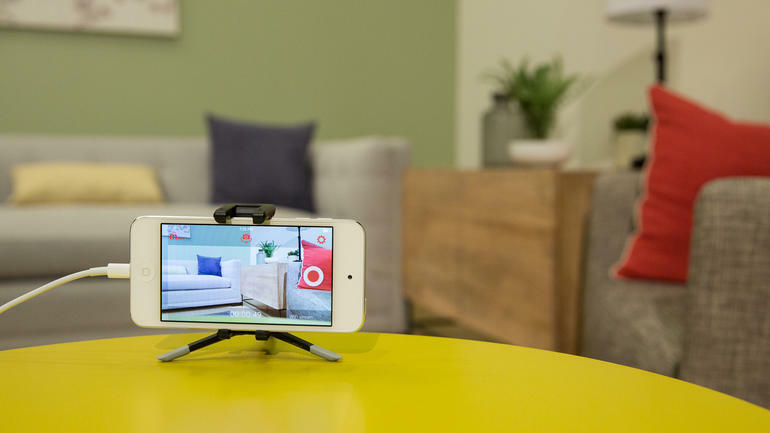 Using the Home Security IP Camera App you can monitor, track or buzz using the smart phone you carry with you every day. You can also check the alert messages, record and playback your clips. The Home Security IPCamera App allows you to use more than one device so if you have more than one unused smart phone lying around, you could use the steps above to set it up as an additional home security camera (just make sure you use the same login for all the devices you wish to use). 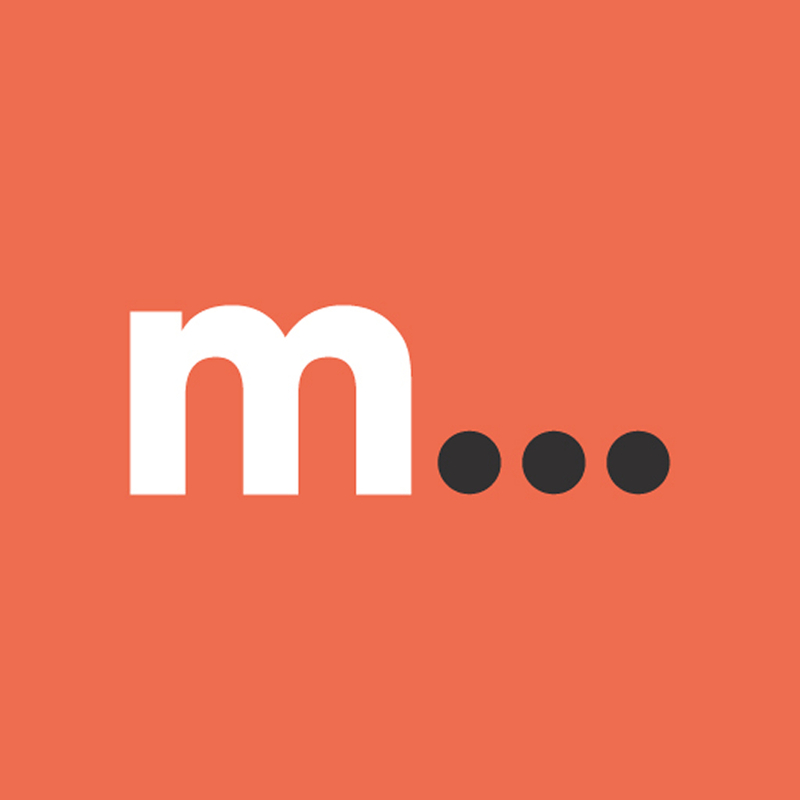 Login into manything.com to watch live, playback to any point in time and to create and share your clips from your desktop computer or the iPhone you use every day. The Manything App also allows you to connect to connect to any smarthome features you may have installed your home via the IFTTT channel. I tried that making my own IP camera using android thing and it really works. All you gotta do is login to using IP in your browser and voila! you are good to go if you are creative enough. We are glad you found this blog interesting, and have been successful in making your old smart phone into a home security camera.